Would Pinterest Produce a Better Catalog? Okay, Pinterest lovers, here is your chance to describe what you love about Pinterest and to show what the possibilities are. If anyone sees limitations or disadvantages, those would be helpful to point out, too. 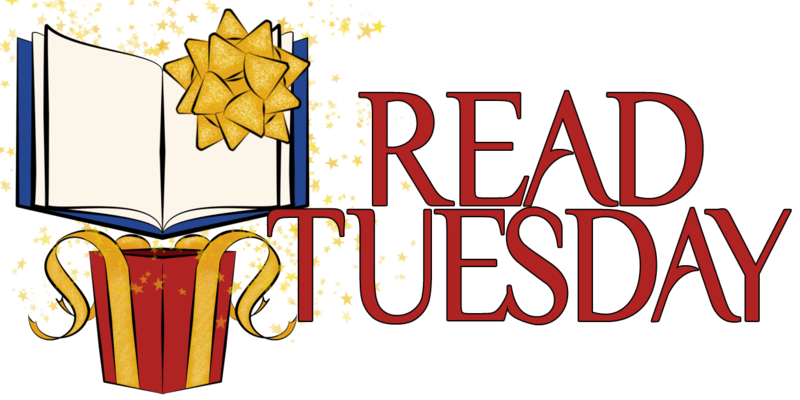 We presently have a catalog of authors and a catalog of books that have already signed up for Read Tuesday—a Black Friday type of event just for books. Authors can learn how to add their names or books to the catalog by clicking here. We could create Pinterest pages, pinning author pics to make one page and pinning book covers to make the other. These may be more visually appealing than what we have presently. So what do you think? Do think this would be better? Or are there disadvantages of doing this? If there are disadvantages, which way is better (or should we do both if the resources are available)? Is there anything else that we should be doing with Pinterest? I don’t have a Pinterest account, but I, like you, have thought about it. it might offer a broader layout with the cover images and and an author note together, but I don’t know what sort of audience it would reach. Probably both would be ideal. It might require redoing a lot. Sounds reasonable. I wish I was more knowledgeable about it. I have one and a benefit is that you can create it and never have to go back to it. You put a ‘Pin It’ function in your Internet toolbar and you can pin most pictures. I don’t know how useful this is for marketing eBooks, but any little social media help is good. 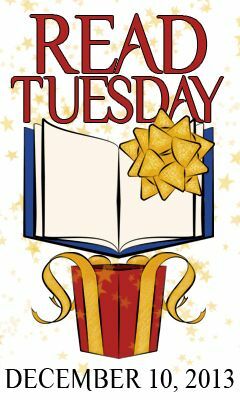 The Pinterest Page for Read Tuesday can be another useful way to show off the entire catalogue too. I wasn’t thinking of it as a marketing tool so much as a useful way to display the catalog. I can take the same books in the catalog presently and make those pages with Pinterest instead. The catalog index would simply have a link to the Pinterest page. Unless there is some disadvantage to doing so. No disadvantage and a lot of people wander around Pinterest and click on associated links. Would you be making the Pins from the catalogue or each book’s Amazon/Smashwords/B&N page? It would seem ideal to make the pins from Amazon or Smashwords; it should be easy to pull up the page from the spreadsheet info. I’m thinking to replace the current catalog with this, unless there is some issue I’m not thinking of. It’s easy to make the pins from those pages. Just look for the ‘Pin It’ or funky ‘P’ button. The only issue that I can see is that not everyone uses Pinterest. For people that don’t use it or know of it, they won’t go there. It might be a good supplemental or version of the catalogue. I’m thinking of how Toys R Us sends out a paper version of their holiday catalogue and has it on-line as well. You can have multiple people posting Pins on a page/group, so that can help with the workload if you get 2 or 3 trusted people to Pin with you. Presently, you click on the Book Catalog page, then click on one of the links. Suppose you click Teen, for example. Why couldn’t this Teen link just be a link to the Pinterest page instead of the Read Tuesday catalog page? Why do you think people wouldn’t go there? For that, they’d have to read the tiny url text that shows up in the bottom corner of the screen when they place the cursor over it, right? Or might people show up at the Pinterest page and get disgusted that the link took them there? (Though it will look like a catalog, and that’s what they should be expecting. It’s not going to be the Pinterest homepage or a login screen.) Or would that be bad etiquette? Now I get it. I was thinking about people searching around and not even checking Pinterest. If you have a link from the Read Tuesday page to the Pinterest page then there shouldn’t be a problem. I’m glad that you specified in the comments that it isn’t necessary to create a Pinterest account. I have been sent by links to Pinterest pages that one has to be logged in to view–I just close the window, because I have no interest in creating another account for a service just so I can look at someone’s links. My personal opinion is that every additional click that a customer makes on the way to a product cuts down on impulse sales, so I think that it would be best to go straight from Read Tuesday to the Catalog, and then straight from the covers on the catalog to the reatiler’s sales page. If Pinterest can do that (without derailing customers by asking them to create accounts) then I’d say go for it. Currently, there is an index page here at Read Tuesday, and I could just change those links to catalog pages at Pinterest.